5. 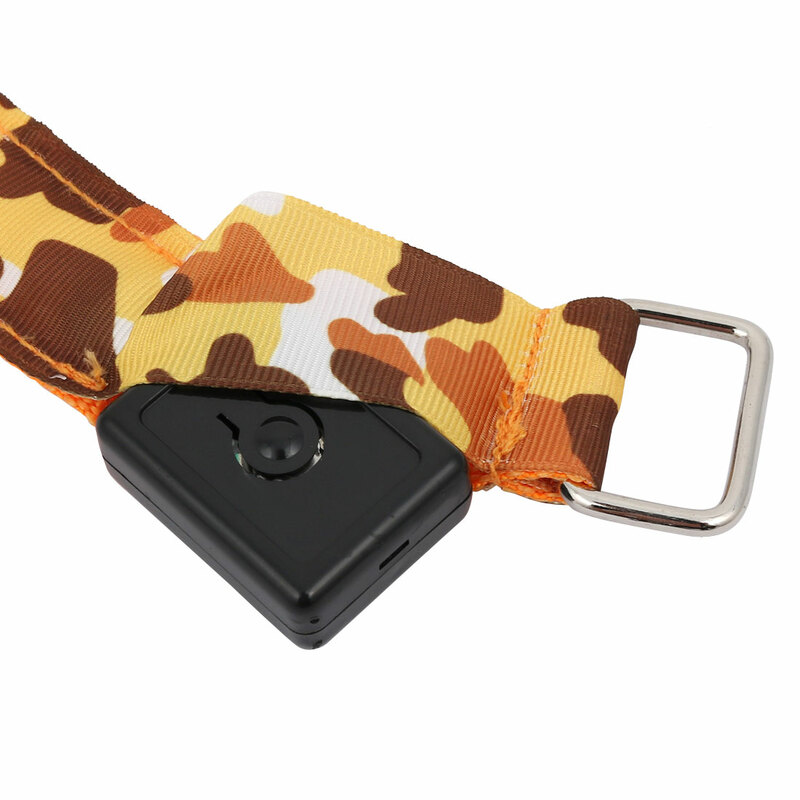 Perfect replacement for any damaged Wristband or simply an additional color to match outfits. 6. No tracker or other parts!!! 7. Increases nighttime and bad weather visibility for safety. Armband Perimeter: 32cm/12.6"; For Arm Dia. : 70~77mm/2.8" ~ 3"
Armband Length: 32cm/12.6"; Armband Width: 2.5cm/0.98"